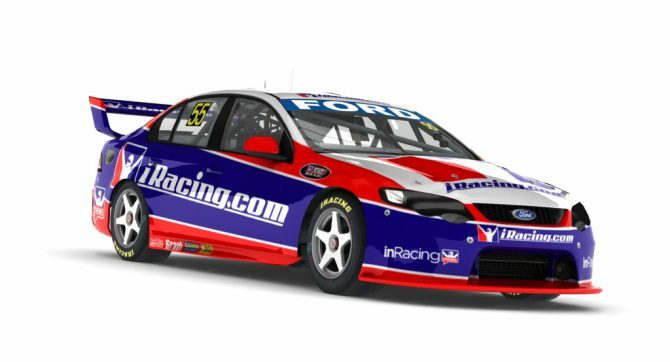 Some may have thought that the Ford Falcon V8 Supercar in iRacing sounded a little tame, but that's a thing of the past, as the ride is getting an update with all new engine sounds. 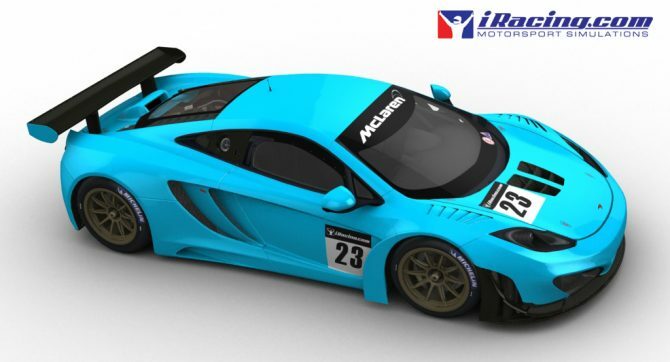 The new McLaren MP4-12C is going to be available in iRacing starting on December the 18th, and today iRacing.com provided us with a new video showcasing the car, this time from the inside. 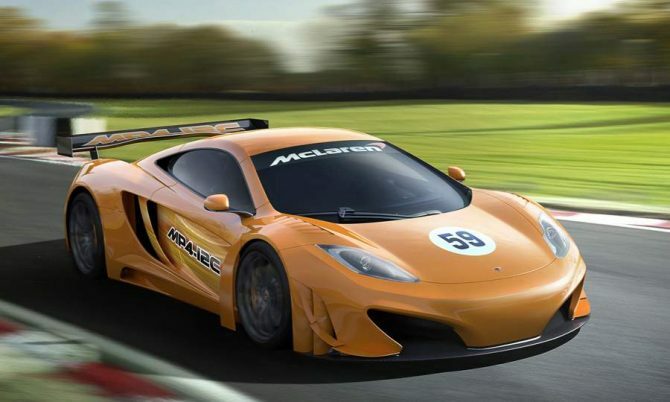 The McLaren MP4-12C is definitely a beautiful car, and it looks just as beautiful in iRacing, where it'll be finally released on December the 18th, alongside its ultra-realistic driving model. 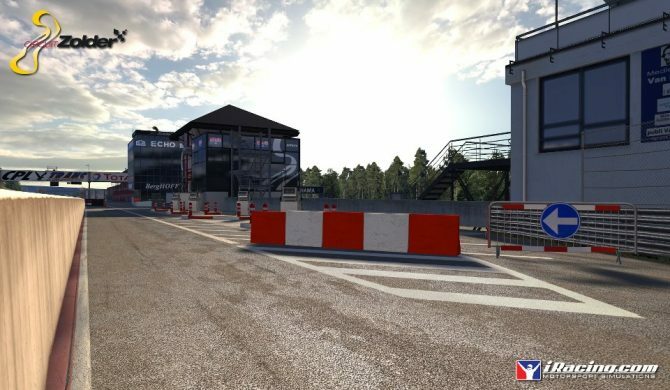 The virtual rendition of the Circuit Zolder is going to be released on iRacing by the end of the month, and iRacing.com released four new screenshots to showcase the prestigious Belgian road track. 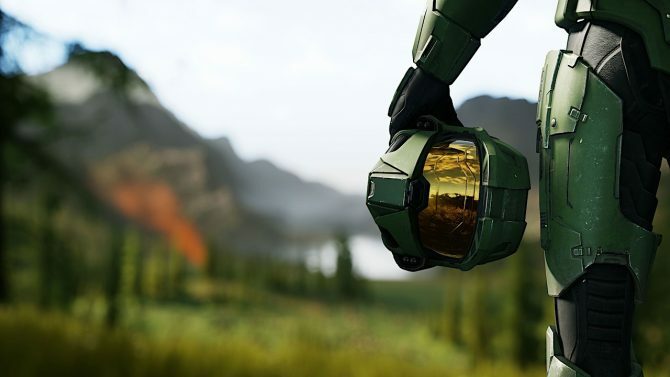 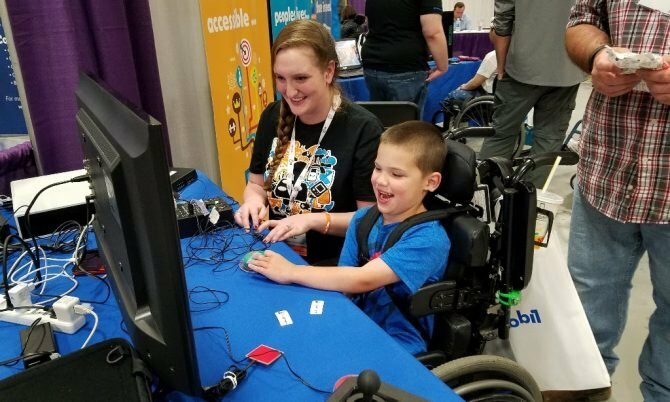 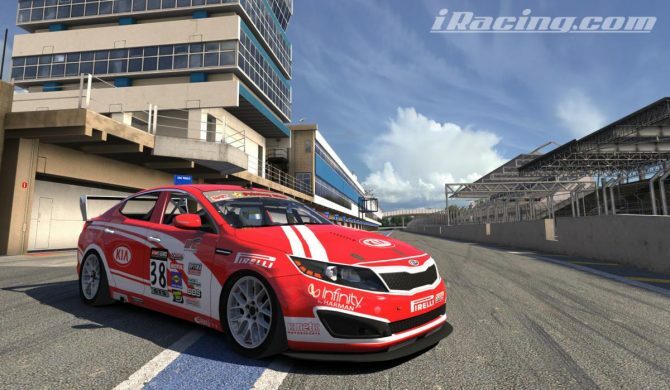 iRacing.com announced today that the ultra-realistic online racing simulator used by gamers and professional racers alike reached the milestone of 35,000 active users. 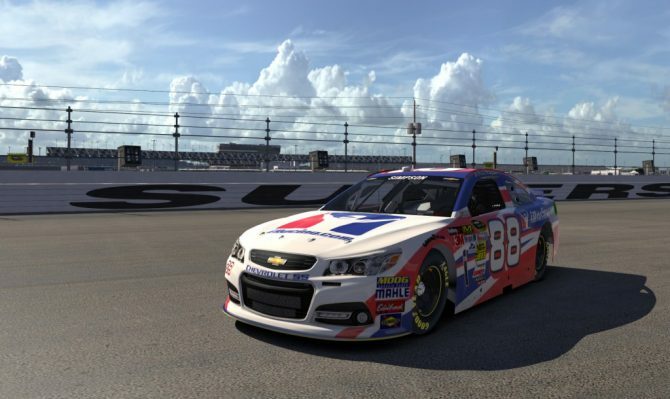 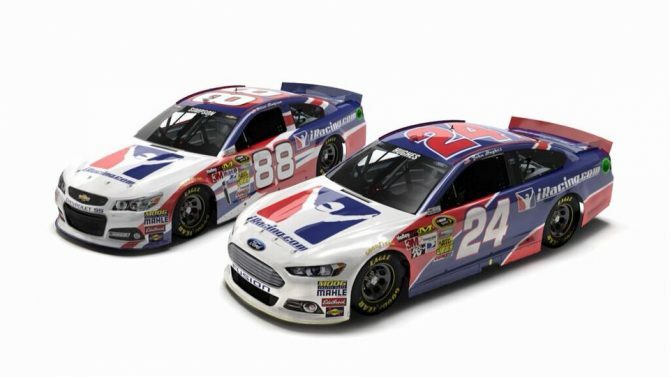 It's not a mystery that one of my earlier complaints about iRacing was focused on its US-centric nature, but lately the folks at iRacing.com have been working on addressing the issue on the double. 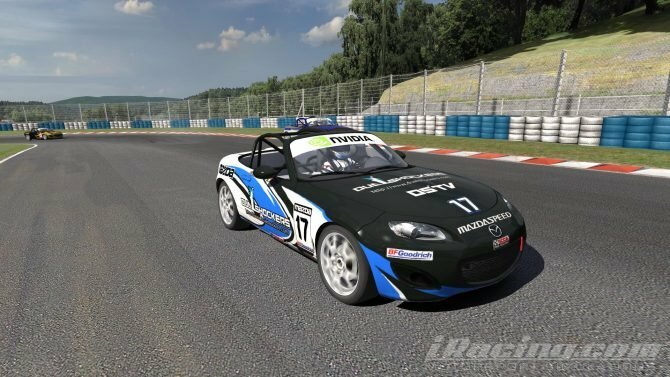 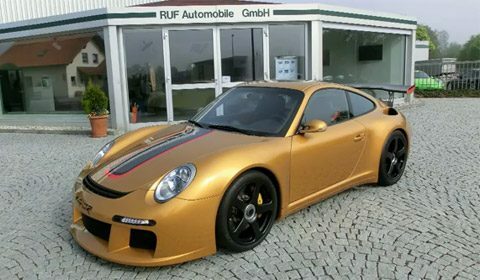 Yesterday Executive Vice President of iRacing.com Steve Myers announced through twitter that the company partnered with the German manufacturer RUF to bring a new car into its hyper-realistic online simulator. 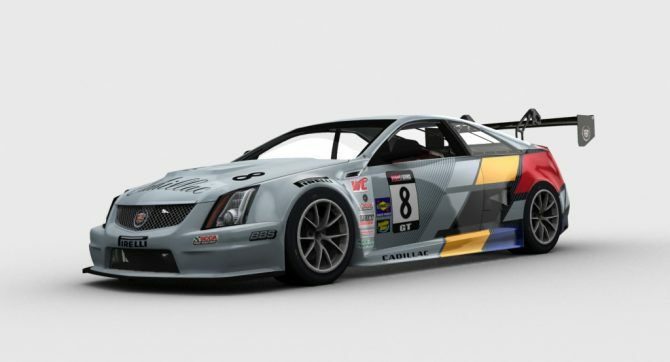 Little less than a month ago iRacing.com announced a partnership with Cadillac to bring the Cadillac CTS-V Coupe Racing Car to iRacing. 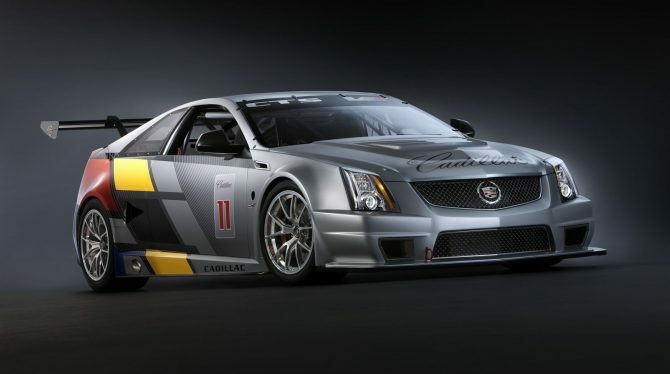 iRacing.com announced today with a press release that the developer stroke a deal with Cadillac to add the CTS-V Coupe Race Car to the range of high performance cars available to iRacing players. 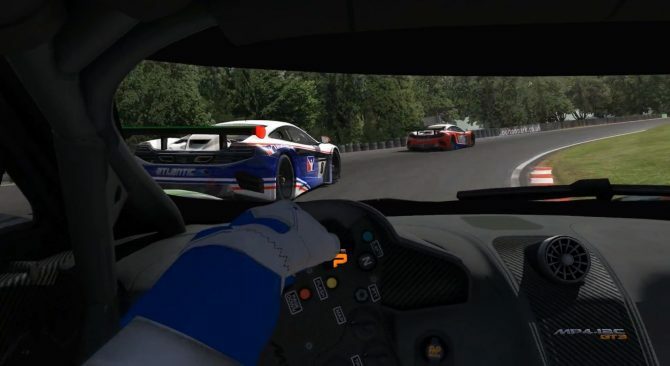 iRacing.com released today a new trailer of their hyper-realistic online racing simulation iRacing, showing off a nice roll of the features that make the game quite unique in the genre. 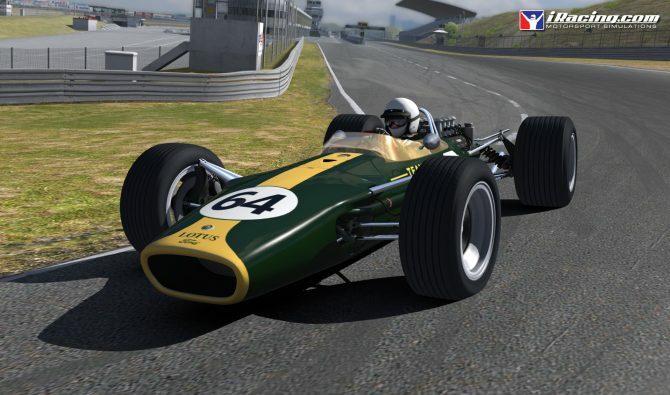 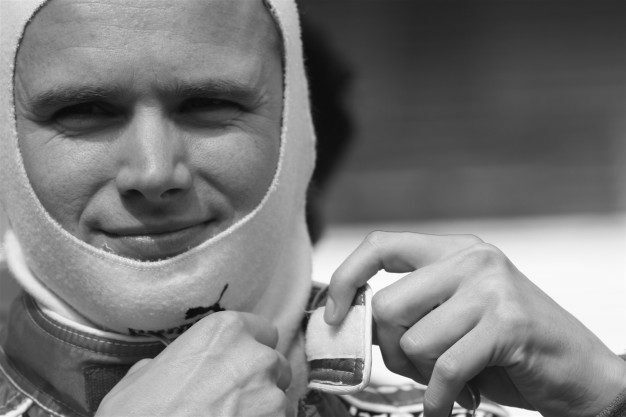 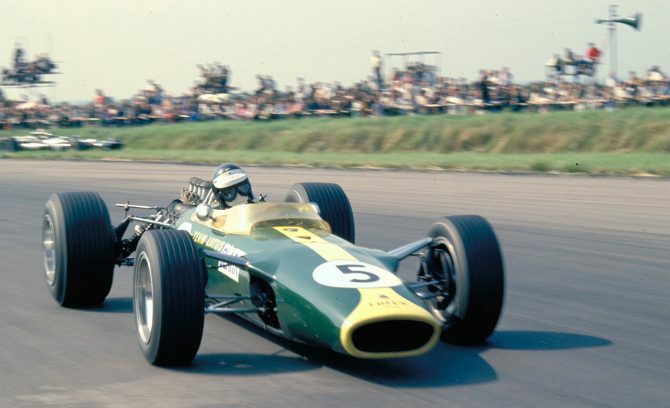 David Kaemmer, creator of iRacing, also was the game director of Grand Prix Legend, an absolutely lovely early racing simulator released in 1998, that featured Formula 1 during the roaring age of the sixties. 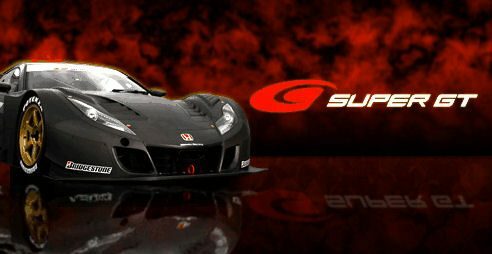 iRacing.com announced their second project in partnership with the McLaren group: the simulated version of the McLaren MP4-12C GT3 Race Car will appear on the iRacing tracks in 2012.